Set in the heart of beautiful country side in central Essex, Chase Farm is a wonderful, peaceful spot for an overnight stay, a weekend break or a longer stay. Situated less than 10 minutes from the A12 and Chelmsford and close to the A414. London is only a 35 minute train journey from our county town of Chelmsford. 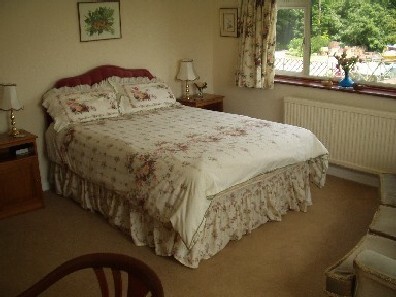 A quiet country house, with extensive gardens to wander in, and friendly hosts to welcome you. Free WiFi now availble in room!